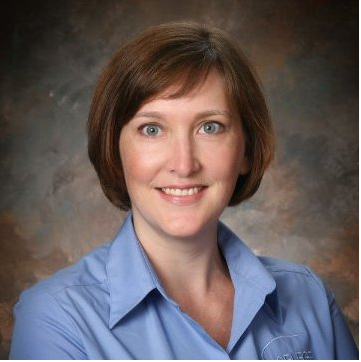 In my last blog, 7 Reasons to Hire Women Leaders, I discussed some of the direct and indirect benefits that organizations can experience by having more women leaders. The diversity that women bring to the table in terms of perspective and experience can shape organizational decisions and culture in a positive way. In this blog, I’d like to tackle the idea of individual leadership effectiveness. 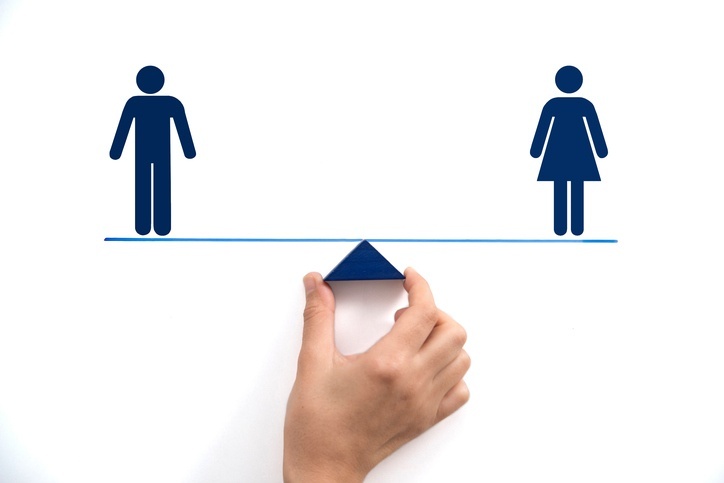 Is there a gender difference in how men and women lead? And if so, is one gender considered a better leader than another? It would be challenging to broach this topic without first talking about gender stereotypes. Stereotypes are human, normal, and useful. They are mental shortcuts that help us make sense of our world. We use them all the time and they do not always lead us to make inaccurate judgments about people and situations. However, when it comes to gender, our society has some well-defined stereotypes about men and women and their traits and skills, especially in the workplace. For example, it is believed that men are callous and often too proud to ask for help and women are overly dramatic and emotional. Those underlying stereotypical beliefs interfere with our expectations of the genders in different contexts. When it comes to leadership, male behavior is often more in line with what is expected of a strong leader (see “Think Manager-Think Male”, Schein (1973, 2007)) while women are expected to be warm and caring and thought to be unwilling to make difficult decisions. How true are these stereotypes? Do gender differences exist when it comes to being an effective leader? To answer this question, we first must ask ourselves what makes an effective leader – regardless of gender. What behaviors, traits, and characteristics are valued in a strong leader? A common model used to understand leadership breaks leadership behaviors down into two large categories – people and results. Blake and Mouton (1964) established a managerial leadership grid which places leaders into quadrants depending on how much emphasis they place on people and results separately. A highly dynamic, charismatic, transformational, and effective leader is high on people and results. Within these larger categories are key leadership competencies such as coaching, motivating, and openness in the people grouping, and performance management, analysis, and accountability in the results grouping. If one were to apply gender stereotypes to this model, it might be hypothesized that women leaders would be more effective in the people competencies and men would be more effective in the results competencies. As you can imagine, researchers have wanted to know if this is true. 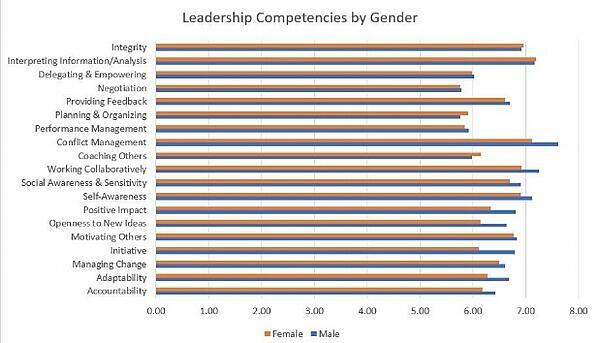 Studies have examined how men and women are rated on leadership performance across these competencies. A study conducted on over 7,000 leaders using 360 performance data to explore gender differences on 16 leadership competencies found that women were rated significantly higher than men on 12 of the 16 competencies (Zenger & Folkman, 2012). These competencies represented both people and results categories. Men were rated higher on strategy development. No differences were seen for technical expertise, innovation, or connecting to the outside world. These results are promising for women leaders who are often seen as less competent and effective, but it is just one study. Women are being viewed as more effective in recent years as compared to decades ago. Men were rated as more effective in male-dominated organizations (e.g., government). Men rated themselves higher in self-report measures than women across the board. Women were rated as more effective in middle management roles. Women were rated as more effective by others (not self) across the board. Select International conducts leadership assessments across levels and industries. We looked at our own leadership assessment data and drew a similar conclusion. When it comes to effectiveness, there are no strong gender differences. Men and women are rated equally effective in leadership competencies. Okay, so what does this mean? This is good news! The research points to the conclusion that men and women can both be effective leaders. There isn’t anything about gender that makes one leader better than another. If this is true, then why are there fewer women leaders, especially at the top of the organization? In future blogs we will examine some of the theories around why women are not represented in the upper echelons of the organization and discuss the research around them. Blake, R. R., & Mouton, J. S. (1964). The managerial grid: key orientations for achieving production through people. Houston, Tex: Gulf Pub. Co.
Paustian-Underdahl, S.C., Slattery Walker, L., & Woehr, D.J. (2014). Gender and Perceptions of Leadership Effectiveness: A Meta-Analysis of Contextual Moderators. Journal of Applied Psychology, 99 (6) 1129-1145. Zenger, J. & Folkman, J. (2012). A study in leadership: Women do it better than men. [White paper].